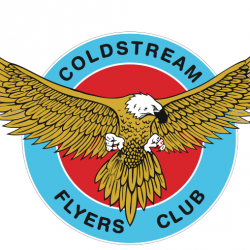 Welcome to the website of the CFC. 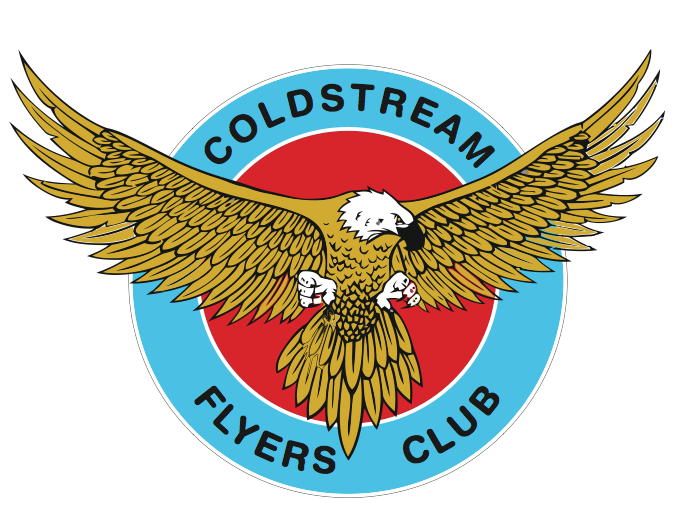 We are a social club for pilots and aviation enthusiasts in the Yarra Valley and surrounds, based at Coldstream Aerodrome. We are updating our website at the moment. Please be patient. In the meantime, please see our Facebook Page or Facebook Group if you are a member. 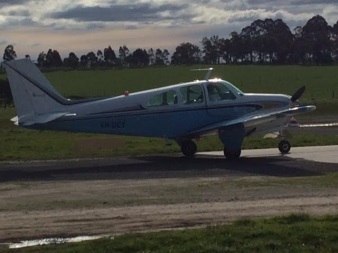 Permission to operate may be obtained from Yarra Valley Flight Training on 03 9739 1406.